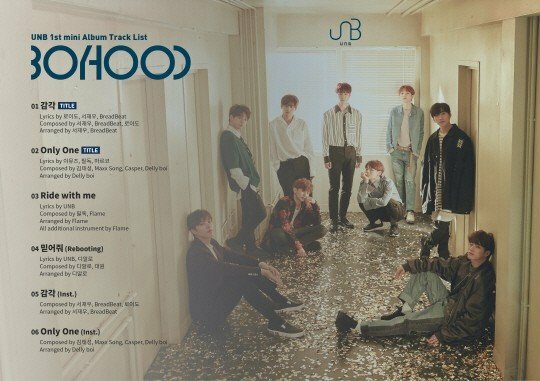 UNB�has dropped their�tracklist for their 1st mini-album 'Boyhood'. The tracklist includes two title songs "Sense" and "Only One", as well as tracks "Ride With Me", and "Rebooting". 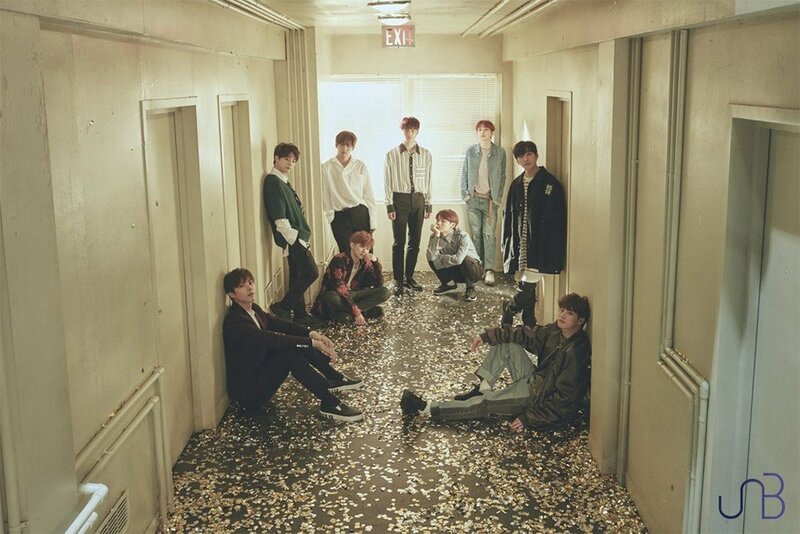 "Ride With Me" was co-composed by FeelDog, while "Rebooting" was co-composed by Daewon. 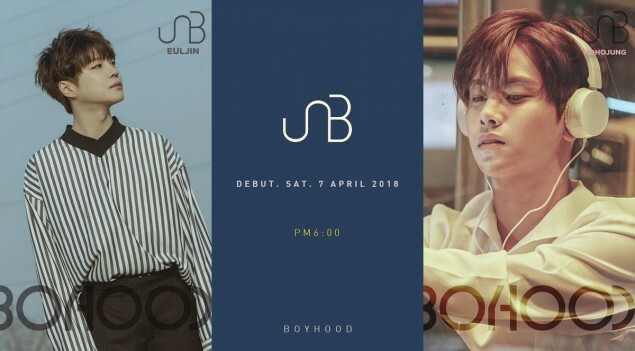 Check out the tracklist as well as Eujin�and Hojeong's teaser images below.